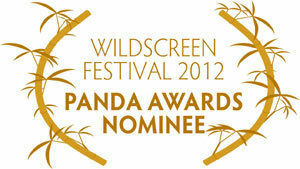 The very first Natural History production about India’s most elusive predator. Narrated by Sir David Attenborough. 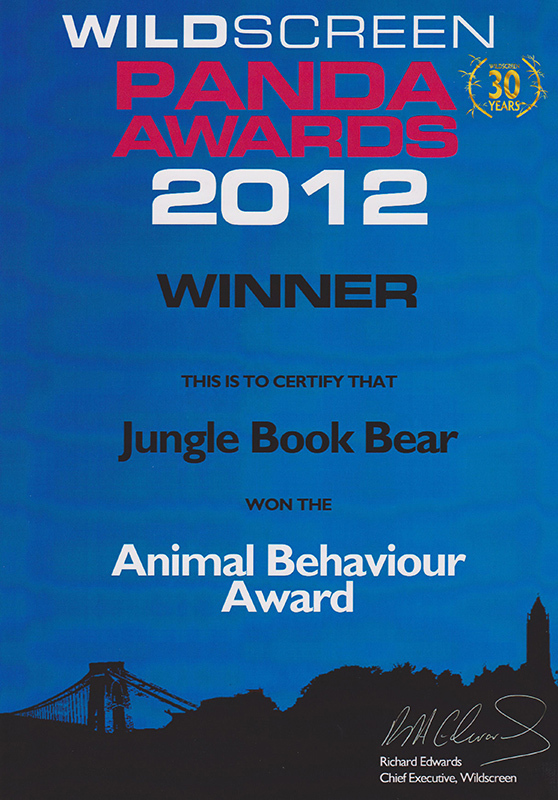 We all know him, we all love him: Baloo, Mowgli’s constant companion in the Jungle Book. Rudyard Kipling’s novel and Walt Disney’s animated movie made this clumsy character world famous. Baloo was modelled after the Indian Sloth Bear, a shy and mostly noctural animal. Surprisingly little is known about this secretive species, and it has never been portrayed before in a natural history film. 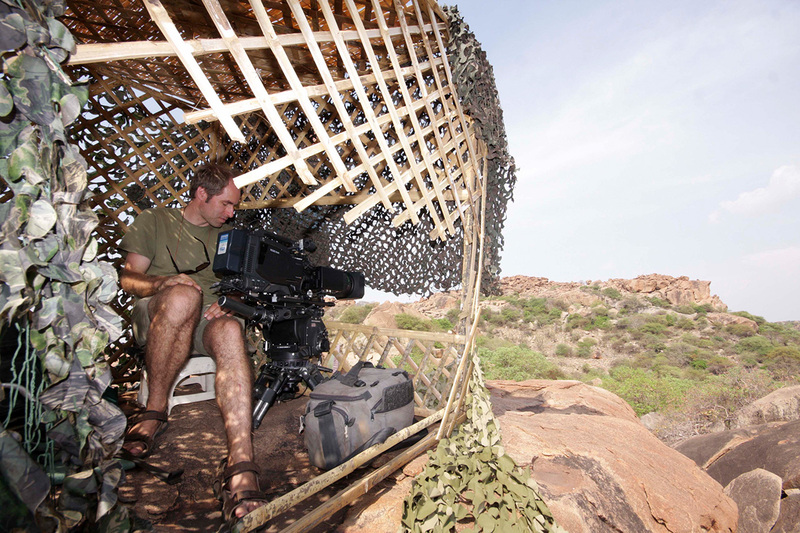 Having spent more than 200 shooting days in the field over three years, Oliver Goetzl and Ivo Nörenberg were not only lucky enough to film these elusive creatures during the daytime, but they also witnessed behaviour that had been previously unknown to science. 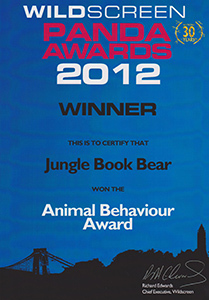 The film follows the adventures of an adolescent bear, Baloo, on his journey to becoming a fully grown male. Now that he is no longer under the care of his mother, the young male bear will have to prove that he has learned his lessons well. Baloo will have to know where to find food, such as fruit, termites, and other insects, but even then it will not be easy: unripe fruit are difficult to open, termite nests are as hard as concrete, and ants will bite his sensitive nose. 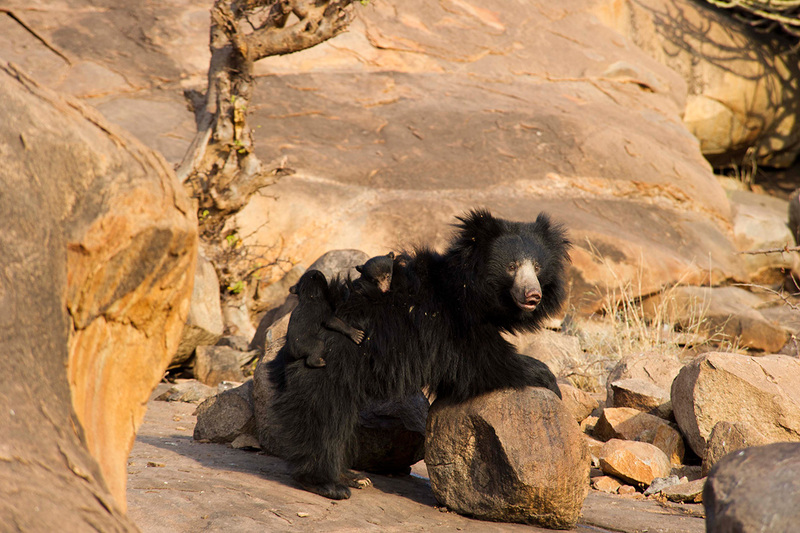 Baloo’s mother has two new young cubs that she must care for. 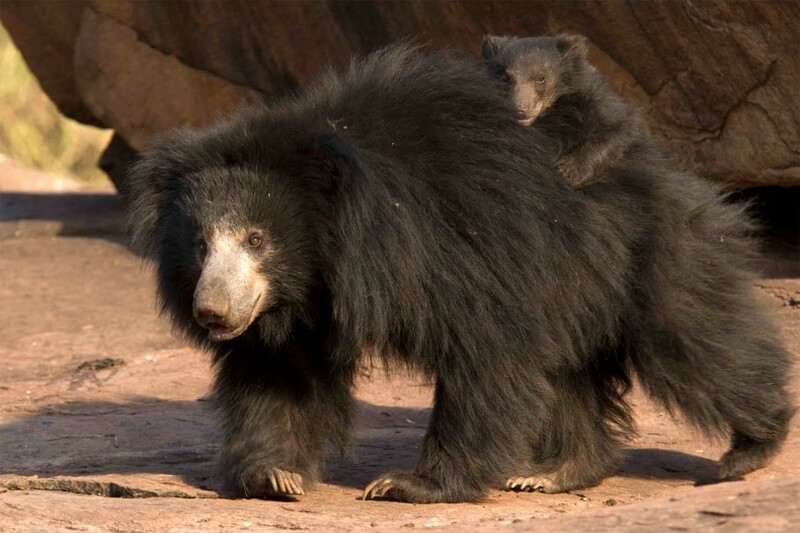 During the first weeks, the cubs will spend most of their time safely on their mother’s back. With their long claws, they can hang from her fur like combs in a tangle of hair. 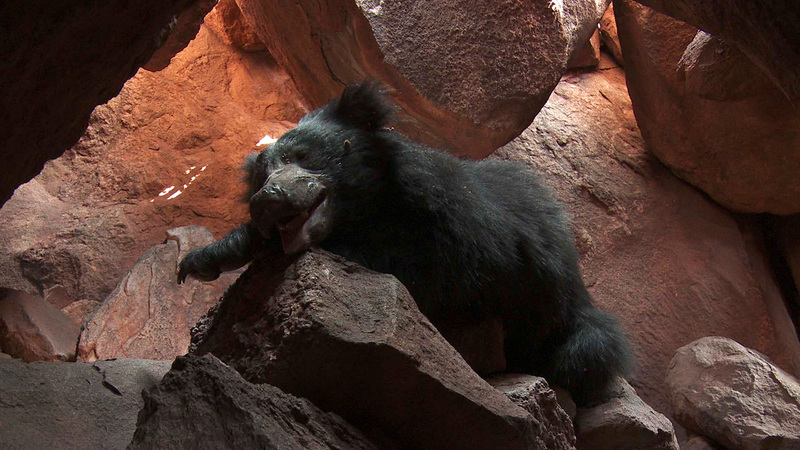 During the heat of the day, Baloo spends much of his time in the shelter of a cave. 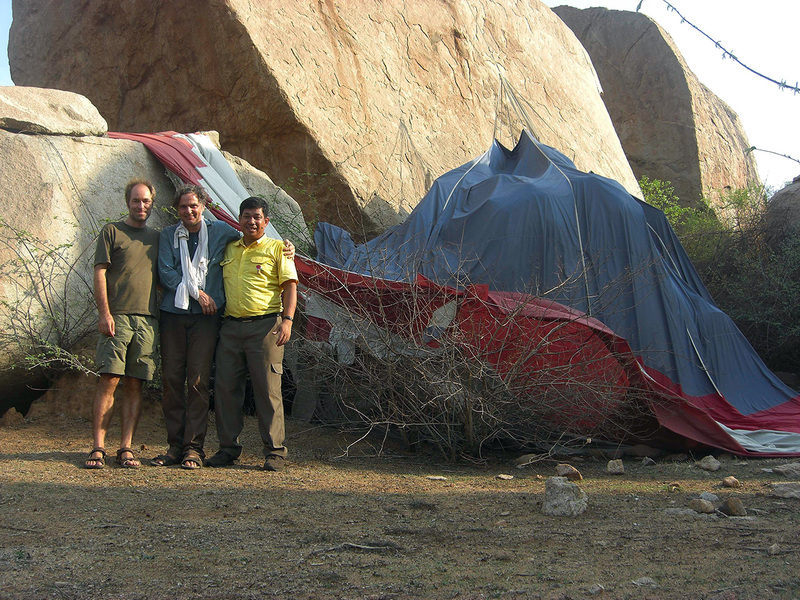 To film this part of the story, several remote-controlled cameras were installed inside the bear’s den. 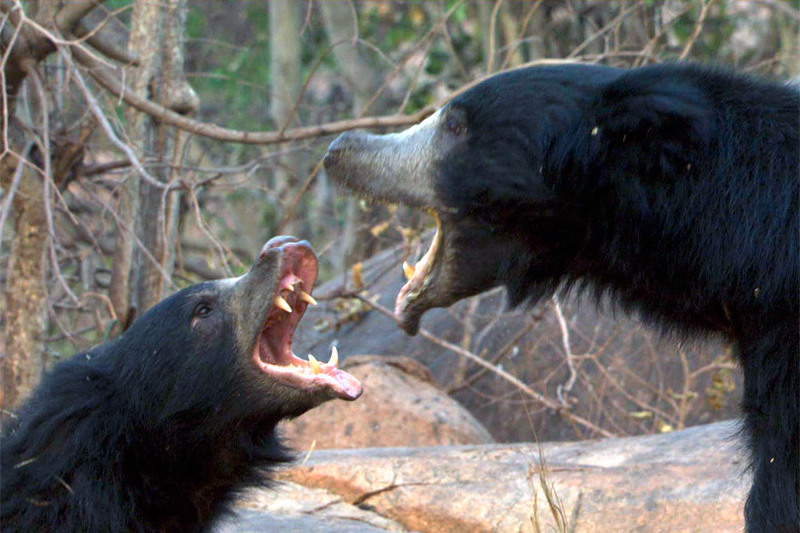 The result is an intimate portrait of Sloth Bears that has never been filmed before. 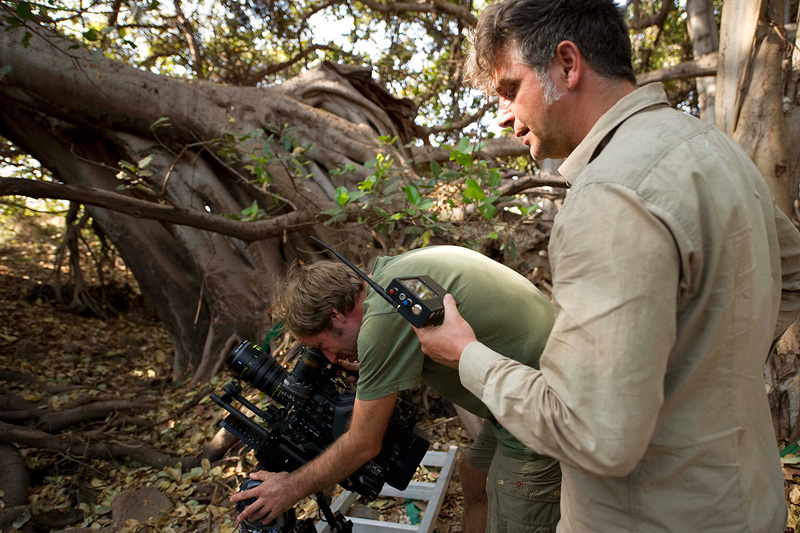 In the end of the film you see a 8 minutes “Behind the Scenes” sequence which shows the work behind the film.